Thank you for your interest in Green Island Realty, we recognize you have a choice when looking for a real estate, so we are committed to earning your trust and making your real estate goals our priority. With over 30 years of experience in vacation rental, managing executive relocations, rentals and sales in Puerto Rico, the Green Island Realty team is sure to deliver you options that suit you and provide the advice you need before your next property venture. Your home away from home, begins with us. Green Island Realty has hundreds of apartments and homes for vacation stays, short and long-term rental in sunny Puerto Rico. We are a trusted source for corporate relocation services with over 3 decades of experience working with many multinationals. If you are looking to leave the Island but are not ready to sell, we can manage your property and make sure that while you are away it is earning you money. We provide cross platform marketing advertising hundreds of properties, reducing investment in advertising, property management, legal and sales interaction with renters. Ready to sell? We may just have your buyer. Every client has their own story and unique needs, being able to arrive at the perfect realty solution gives me a sense of satisfaction. 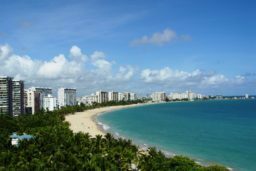 Within a couple of miles from Puerto Rico airport, Isla Verde's long, white sandy beach has attracted many premier hotel brands and is a classic beach day destination for many locals. This favorite tourist destination also boasts many restaurants, pubs, casino's and is a lively mix of tropical sights and urban accessibility. 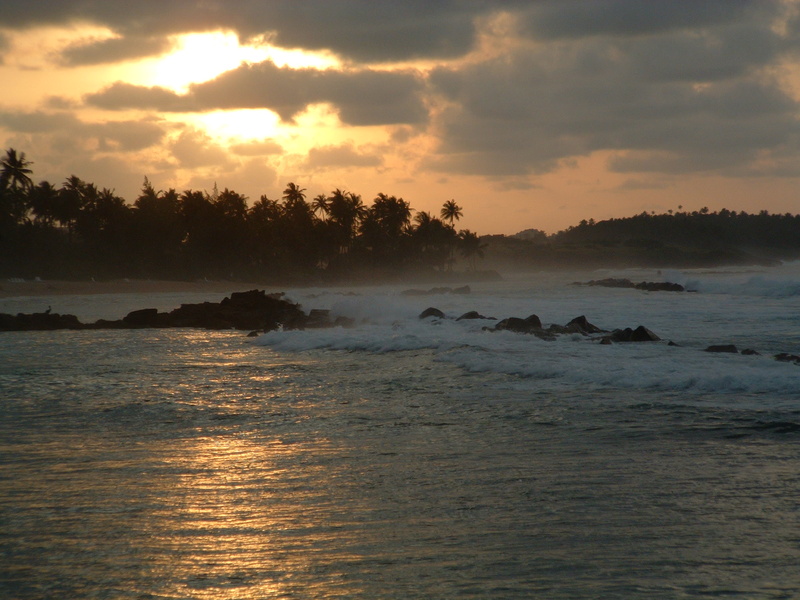 Condado is an ocean front community that invites tourists and residents to walk and bike to nearby destinations. This area has a wide range of hotel venues and dozens of restaurants and pubs. 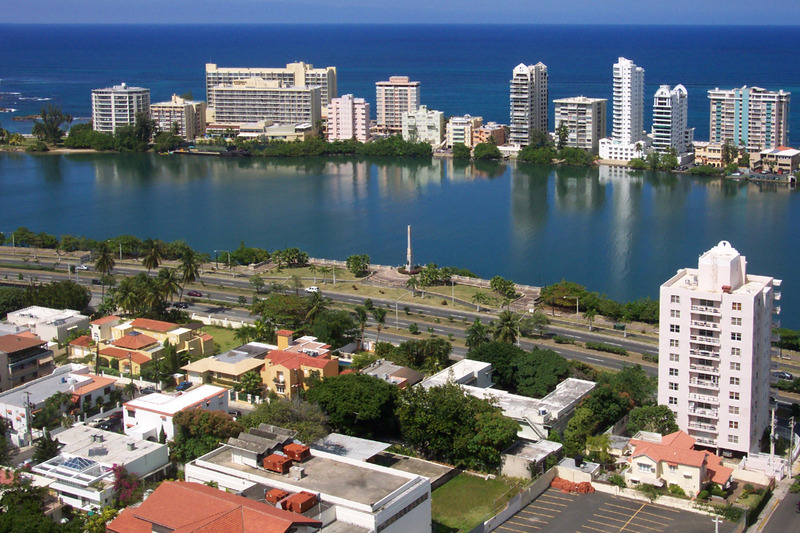 Condado is roughly over 5 miles from the airport and a couple of miles from tourist spots in Old San Juan. 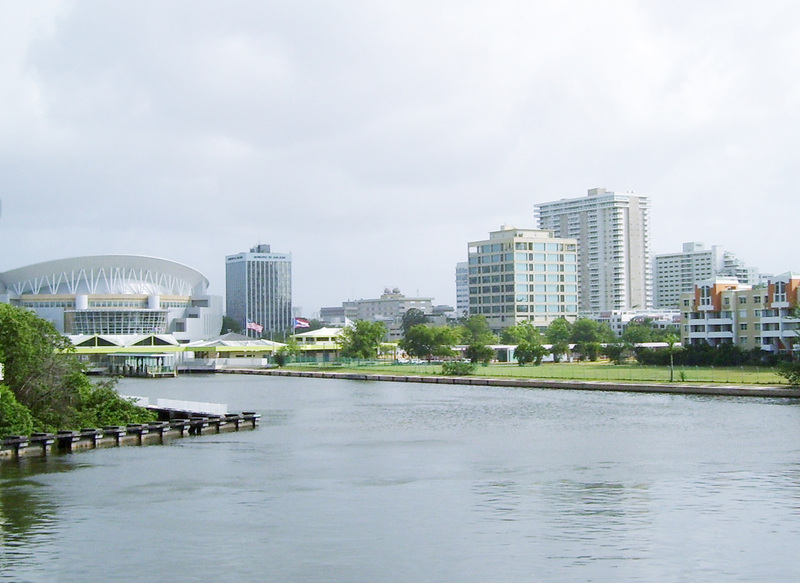 This area of San Juan is known as the banking district or the golden mile. It is also the home to the premier concert venue, the José Miguel Agrelot Coliseum. Urban transit connects this neighborhood with Santurce, Miramar and Old San Juan. Shopping centers are just a short drive away. Life in Dorado blends a taste for small town life on the coast with relative close access to urban fare. The golden sandy beaches of Dorado have attracted world class resorts and is a famous destination for golfers.